Home Ahwaz Revengeful Executions by the Iranian Regime! 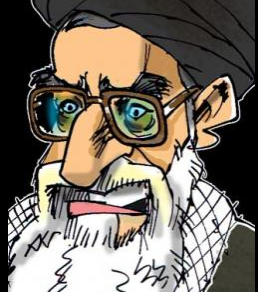 Mass executions without any trial was carried out by the Iranian regime to take revenge in retaliation for the attack on the Ahwaz Military Parade. 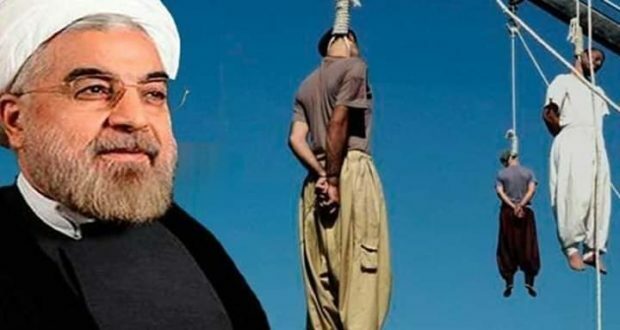 On Thursday 8th of November, Iranian regime executed 22 arrestees in Ahwaz in connection with the attack on the Ahwaz Military Parade. 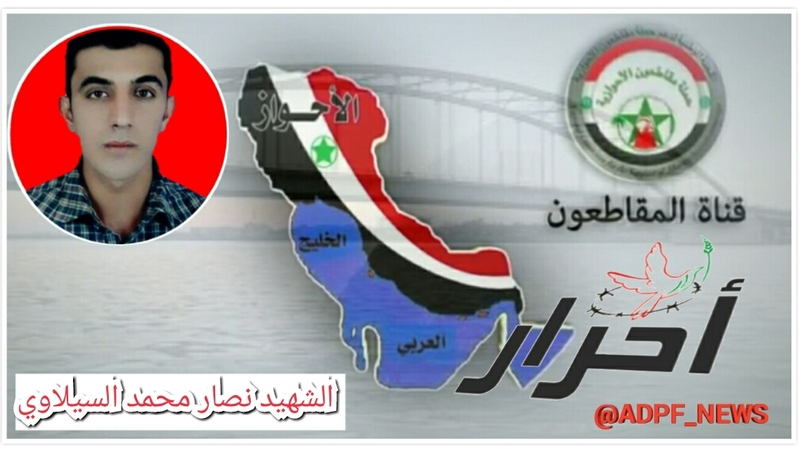 According to human rights activists within Ahwaz, yesterday (11th of November, 2018) The Ministry of Intelligence of the Islamic Republic of Iran (also known as Ettela’at) notified the families of those 22 people. Ettela’at threated those families, do not have the right to assemble or hold a ritual ceremony and even if the families do any gathering then there will be a consequence. The body of those 22 people will not be delivered in to their families. It is worth noting that after the attack on the Ahwaz Military Parade the security forces have carried out mass arrests and arrested hundreds of civil and cultural activists and those who have had a history of imprisonment or detention in connection with political and cultural activities. ACHR believes more than 1000 people were arrested since the attack on the Ahwaz Military Parade.